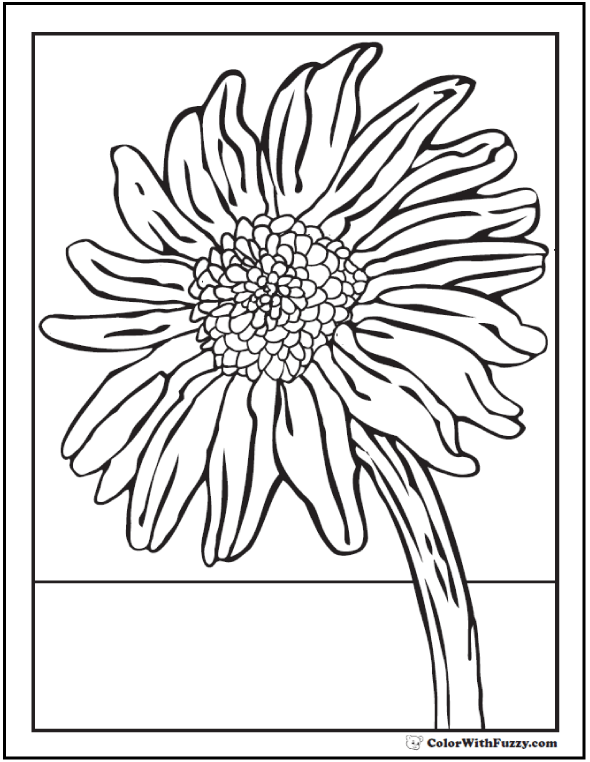 Choose a fun sunflower coloring page here! 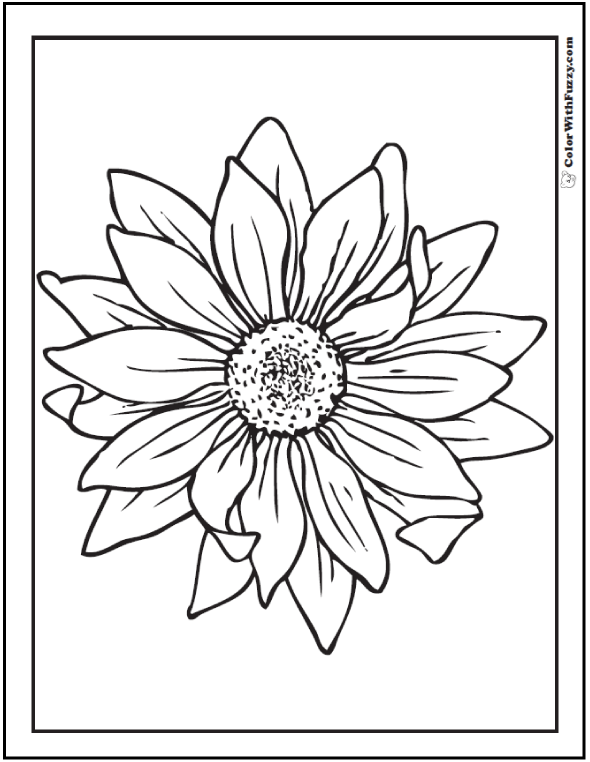 Sunflower coloring pages remind me of the end of summer and the beginning of fall. 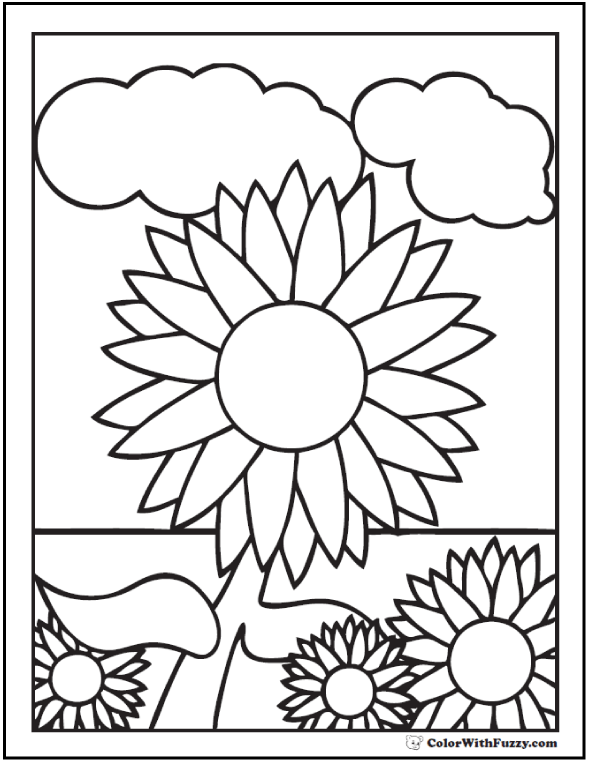 These pictures make great back-to-school and autumn decorations with their bright yellows, and natural brown and green foliage. 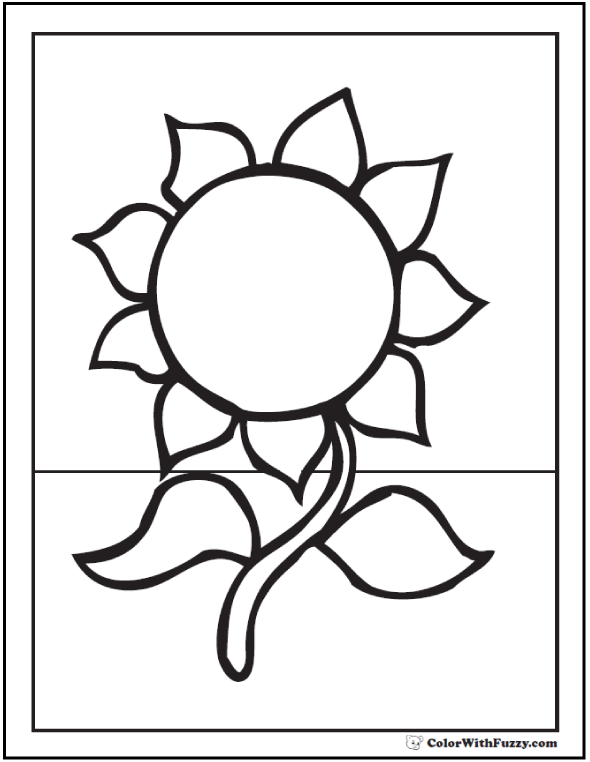 Wild sunflowers face the sun so in the morning they face east and in the evening they face west. That's so neat! 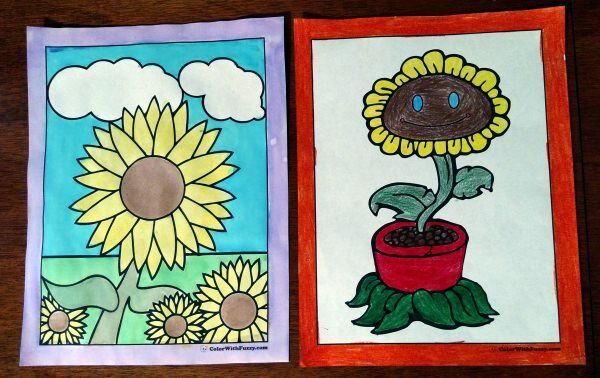 Some of these are cute and some are of big sunflowers. 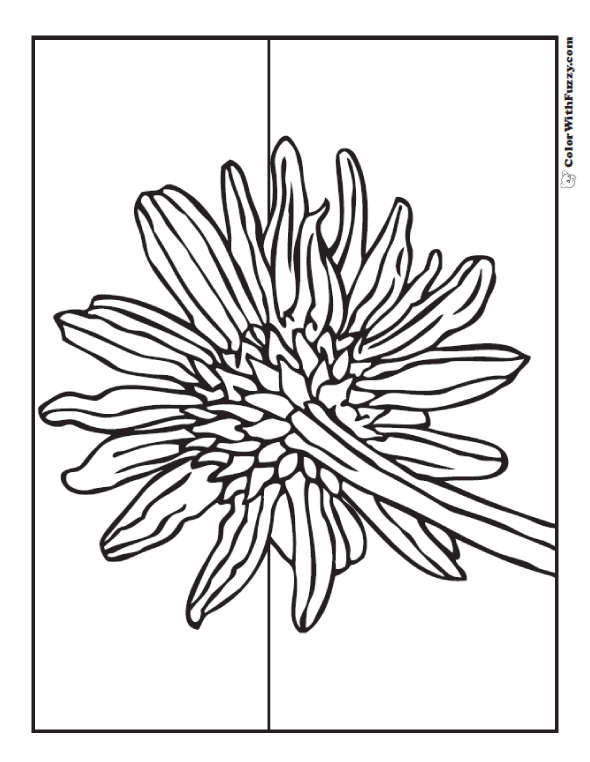 The gray stripe sunflower has a huge head with lots of seeds and wild sunflowers grow everywhere. Their flowers are tiny and they have blossoms. 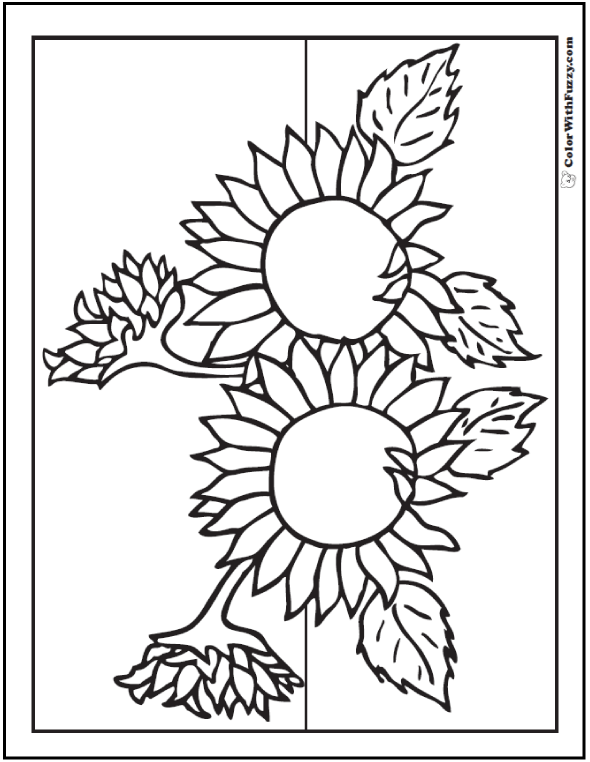 Preschool children love this first sunflower pattern. 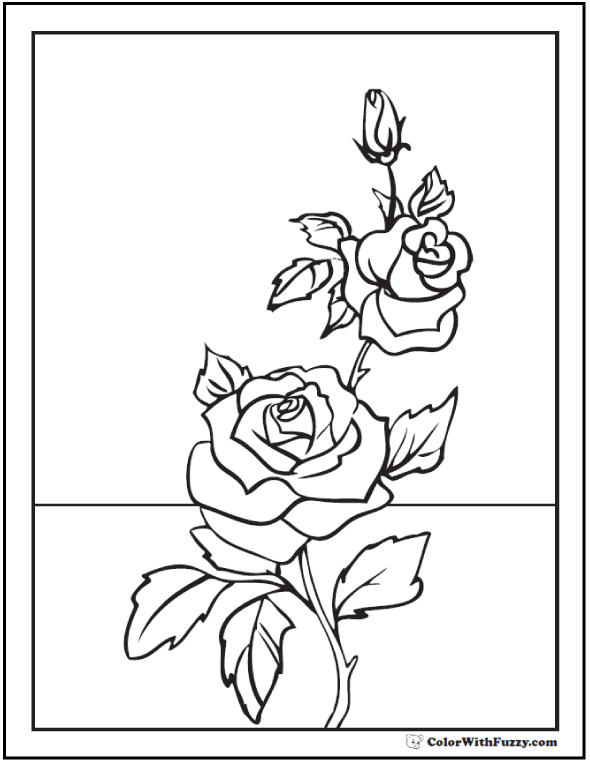 It has a simple outline. 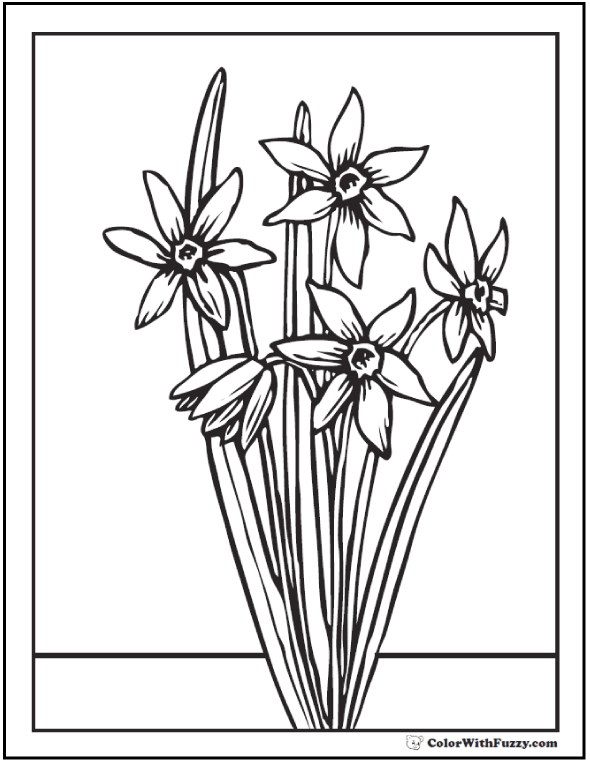 It's also great for a stained glass pattern - real glass or tissue paper. 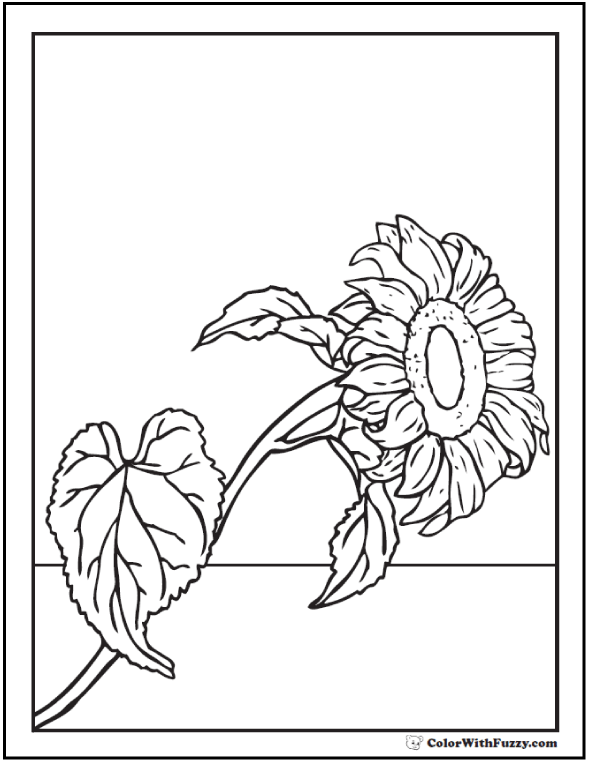 Sunflowers are for teachers, parents, and kids. 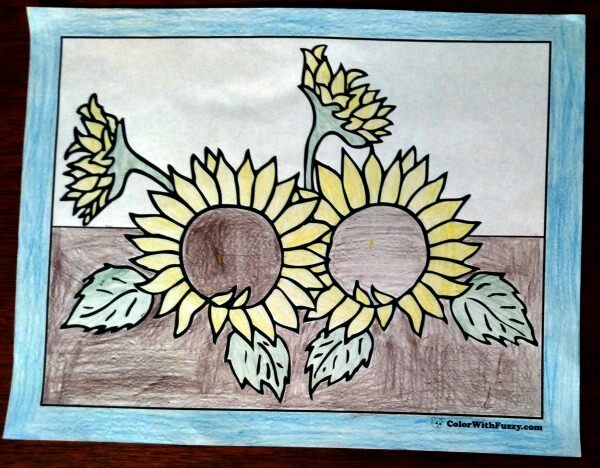 Kids are amazed to know that famous artists Vincent Van Gogh and Claude Monet painted sunflower pictures. 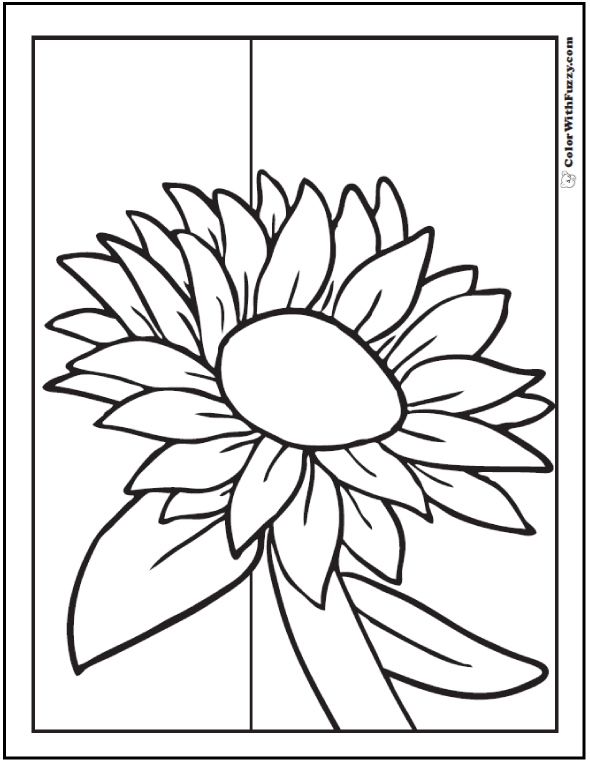 Now they can color a picture of a sunflower. Pretty neat! 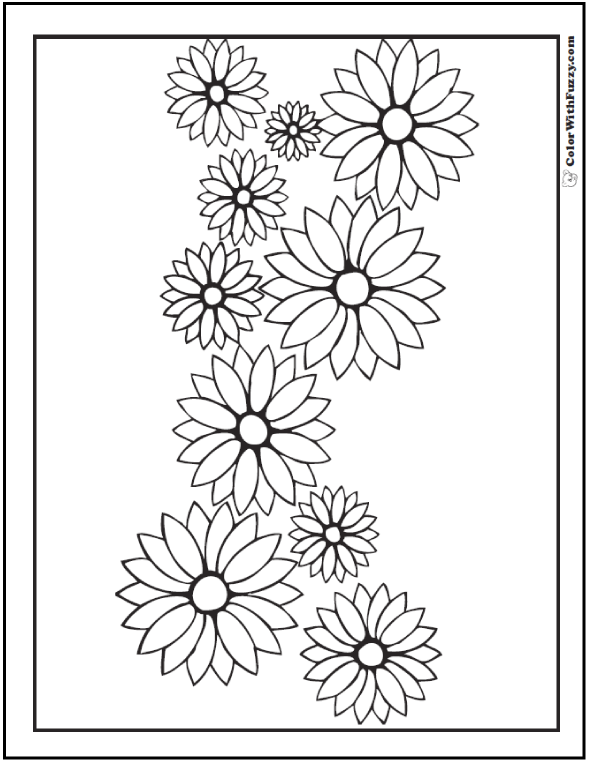 Preschoolers and kindergartners love simple sunflower designs. Help them find their yellow, brown, and green crayons. Older children like more details and can color the background and sky. I love Crayola's new sky blue! 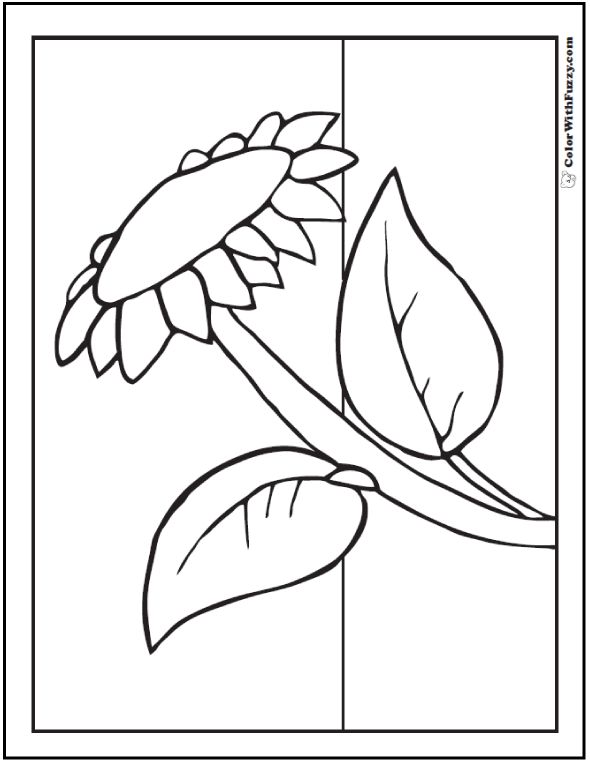 Older kids will be surprised to learn that some sunflowers can be colored with many different colors. 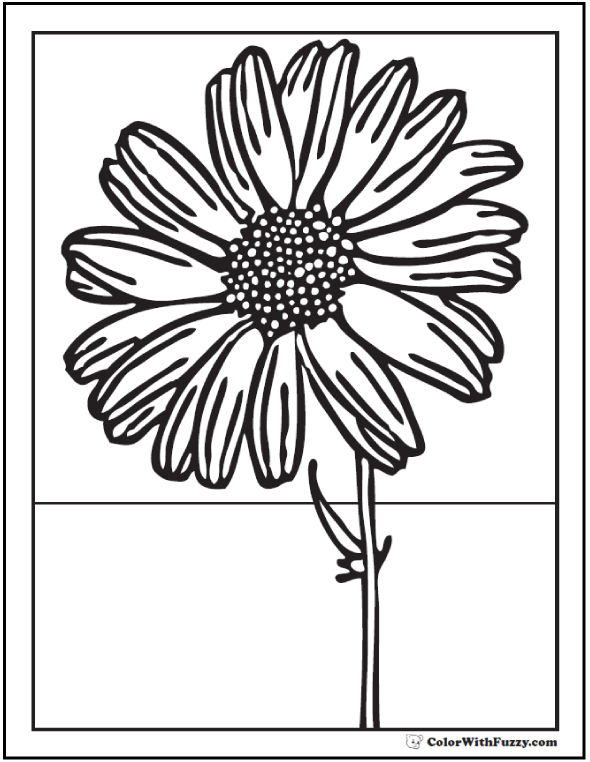 Show them a seed catalog for them to see some ideas. 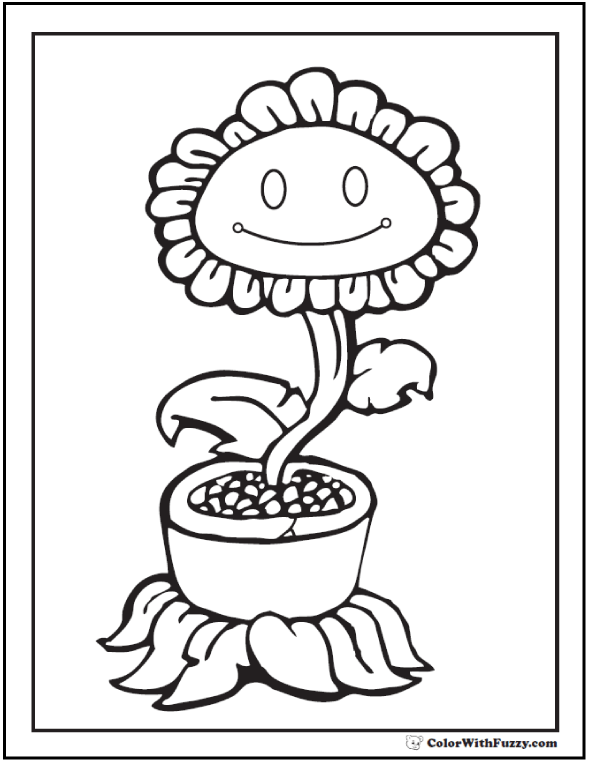 Have they ever colored a rainbow sunflower? Their imaginations are limitless! 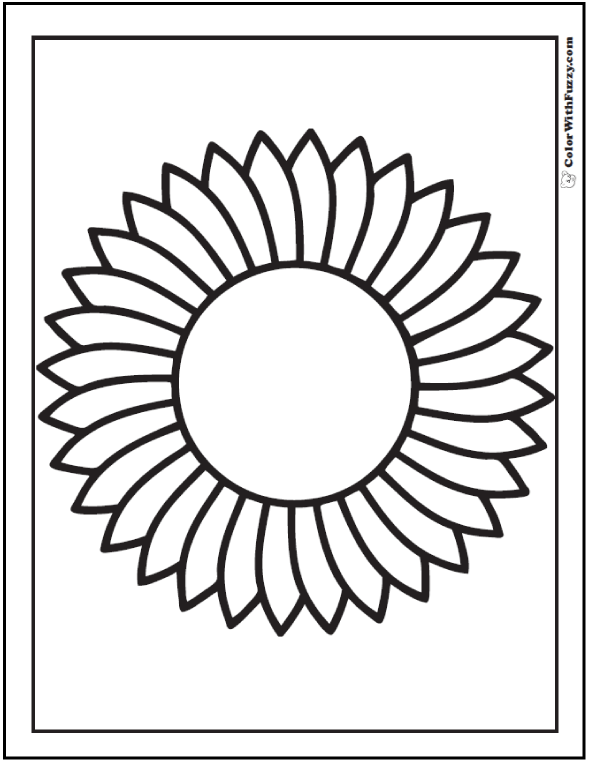 Can you use one of these as a sunflower stained glass pattern? 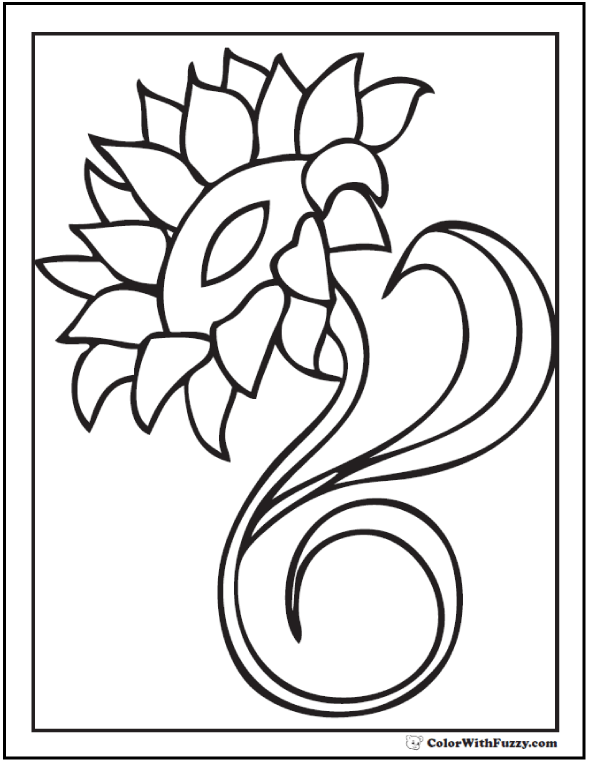 Do you do face painting and tattoos for kids? 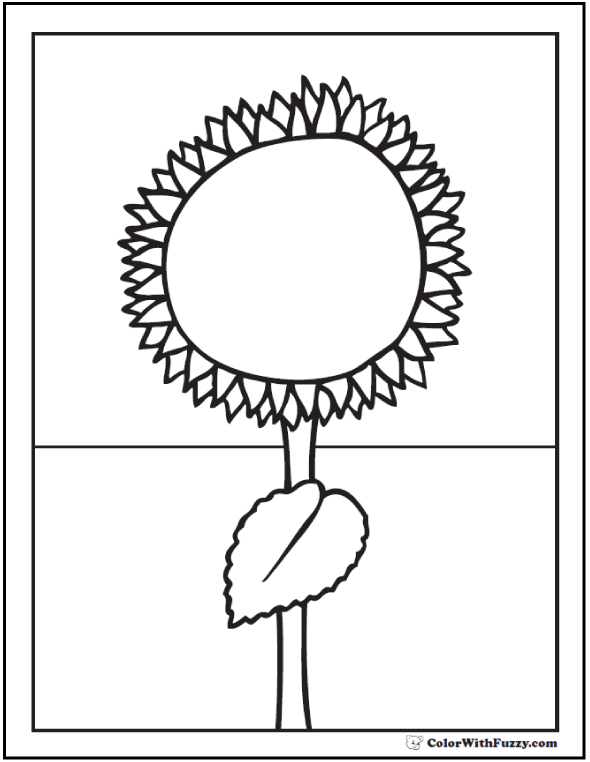 These drawings can give you a good idea of the lines in a sunflower and help you make fall decorations.